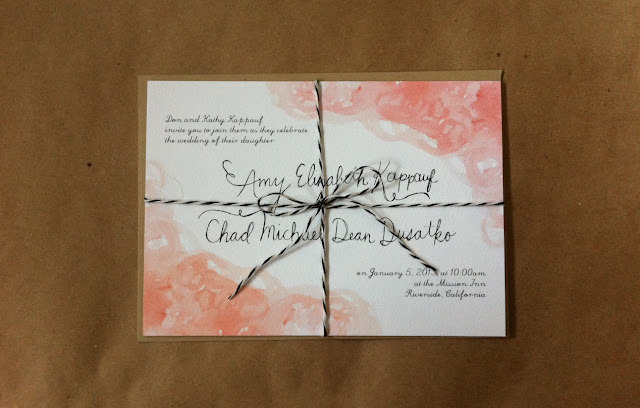 ASHLEY & CREW: romantic wedding invites for amy + chad! 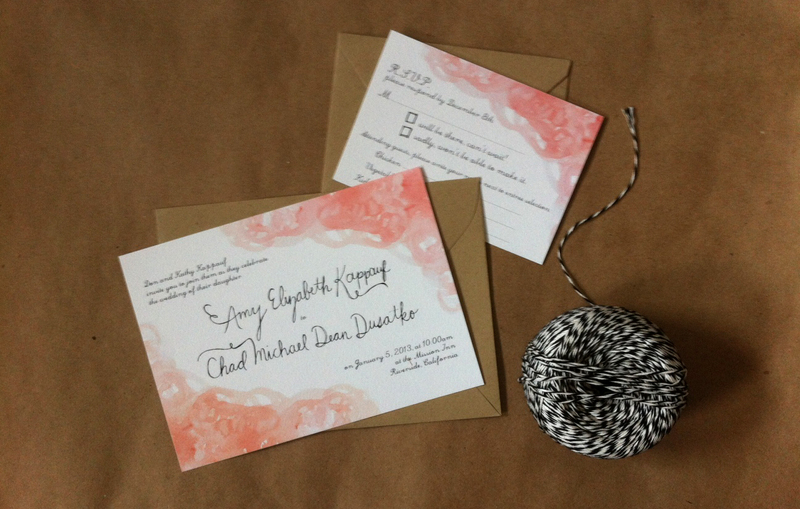 romantic wedding invites for amy + chad! thanks amy + chad for having me design your invitations, it was an honor + so much fun working with you! !